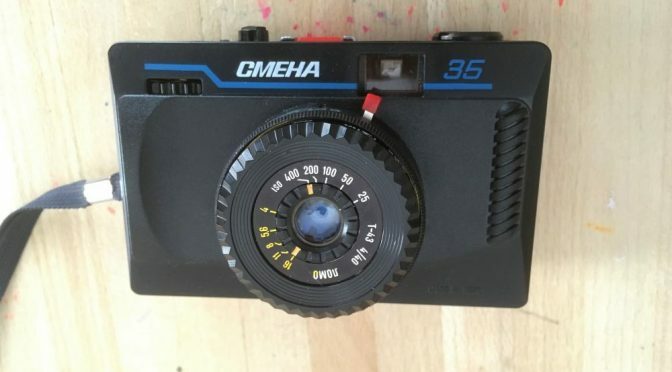 Remember the Smena 8M ? A Soviet Camera that combined a killer lens, 50’s shutter and cheap plastic body ? Well the folks at LOMO didn’t stop with the Smena 8M, refining it further finally producing a last gasp bad boy – the Smena 35 (Смена-35). But whilst there is a lot of improvements there are issues to be aware of.